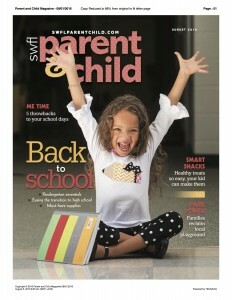 OCF’s Dr. Bryan C. Swift is featured in this month’s SW FL Parent & Child “Ask The Expert” column. 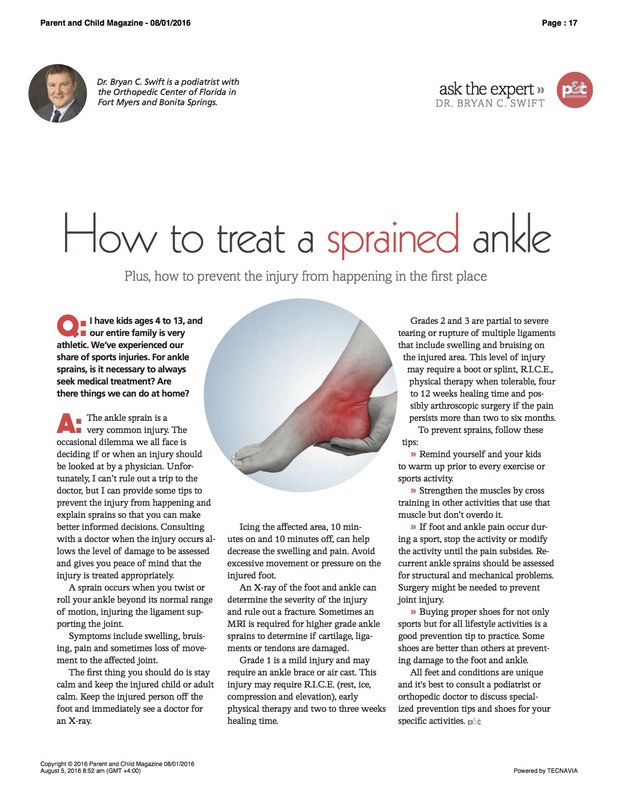 He answers a question about a very common injury, an ankle sprain. In response to a reader’s question, Dr. Swift provides professional advice and health tips for the entire family.